BIG NEWS! Please note I will be on maternity leave from May 1, 2019 through mid July. I am very sorry, but I will not be able to answer business related phone calls or texts while I take this time to be with my family. Please kindly contact me again after July 15th, 2019. Welcome to Pacific Beach Acupuncture – PB ACU INC! If you are reading this, it’s most likely because you’re ready to make some changes in your life – maybe reduce pain, or increase energy level and metabolism, or find a more peaceful and balanced way of handling everyday stress. If that’s the case, you have found the right place. 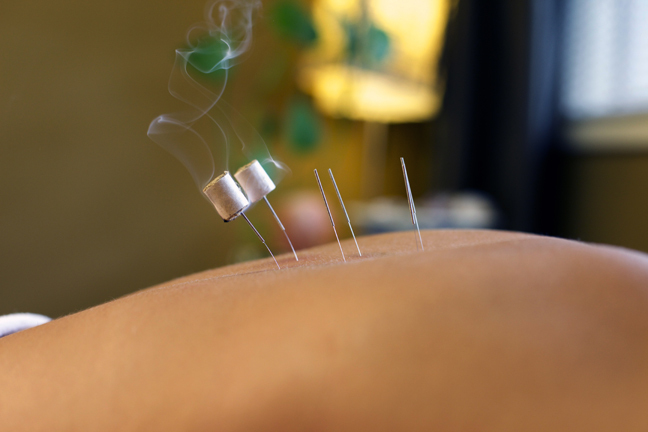 My name is Andreia, and I can definitely help you – I have been practicing Acupuncture for over 10 years now and absolutely love what I do. PB ACU INC is my passion and I am deeply grateful that I get to do what I love everyday. My purpose in this world is to help guide my patients into realizing that everything really is connected and that we all have the innate ability to heal ourselves naturally. I am a kind, compassionate and very direct practitioner, who will listen to you, connect the dots from a holistic perspective and treat the “entire you”. I will empower you to take charge of your health, to make good health decisions and experience the changes you wish to see – whether that means less pain, more energy, better sleep or management of chronic ailments. The first time you come in, expect to fill out paperwork and sit down with me for a chat. I want to know what is going on with you, how your body works and how you view it. I will feel your pulse, look at your tongue and ask a few questions. All of this will help me to develop a treatment plan that is unique to you. 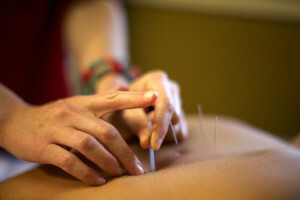 It includes the consultation, acupuncture treatment and/or moxa, cupping and gua sha – depending on your specific needs. Please remember that helping the body to heal naturally takes time. The more acute (newer) a condition is, usually the easier it is to treat. So if you’re dealing with a chronic and /or life long ailment, please realize it may take time. But I do expect to see changes and improvements right away. Andreia is AWESOME! I came to her with a strained neck/scapula muscle that had locked me up for a couple days. I had very limited motion and could barely move my head left/right, up/down. After Andreia's very pleasant treatment, everything loosened up and the next day I was ready to drive and go about living again! Thank you soo much and I will definitely be back!